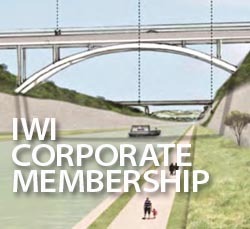 Corporate membership of Inland Waterways International for the current year (new members joining from October 1st 2018 will not have to renew their subscription until January 2020). 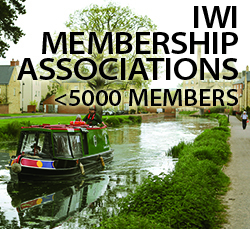 Membership of IWI brings a number of specific benefits in addition to networking with organisations similar to yours, campaigning for waterways, their operation and maintenance, their restoration if feasible, and their use, worldwide. 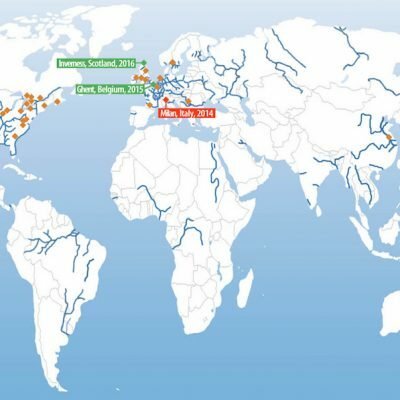 You will receive our magazine World Wide Waterways (two editions per year) and two digital Newsletters sent to you by email. 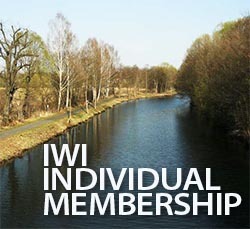 Another benefit is a reduced rate for registration to attend the annual World Canals Conference (to be held in Yangzhou and Wuxi, China, on September 16-18, 2019).